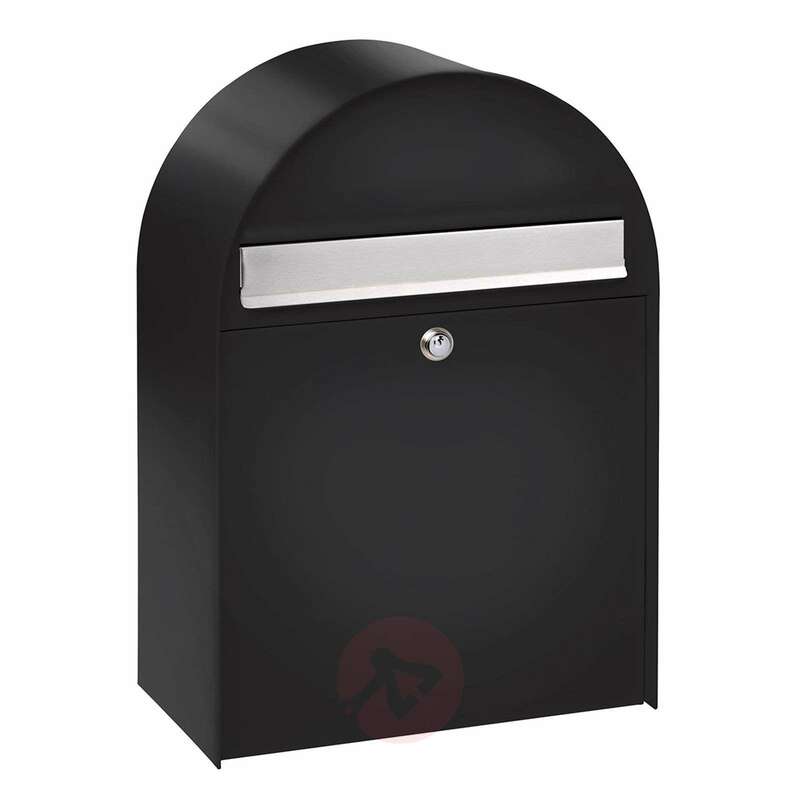 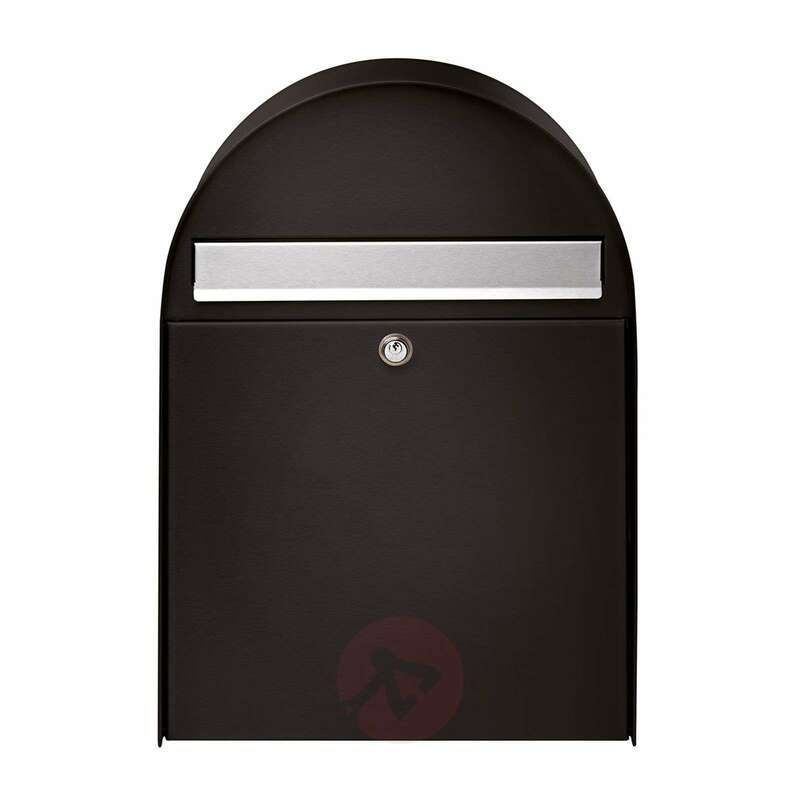 The letter box Nordic 780 impresses with its classic, curved shape and a robust surface coating. 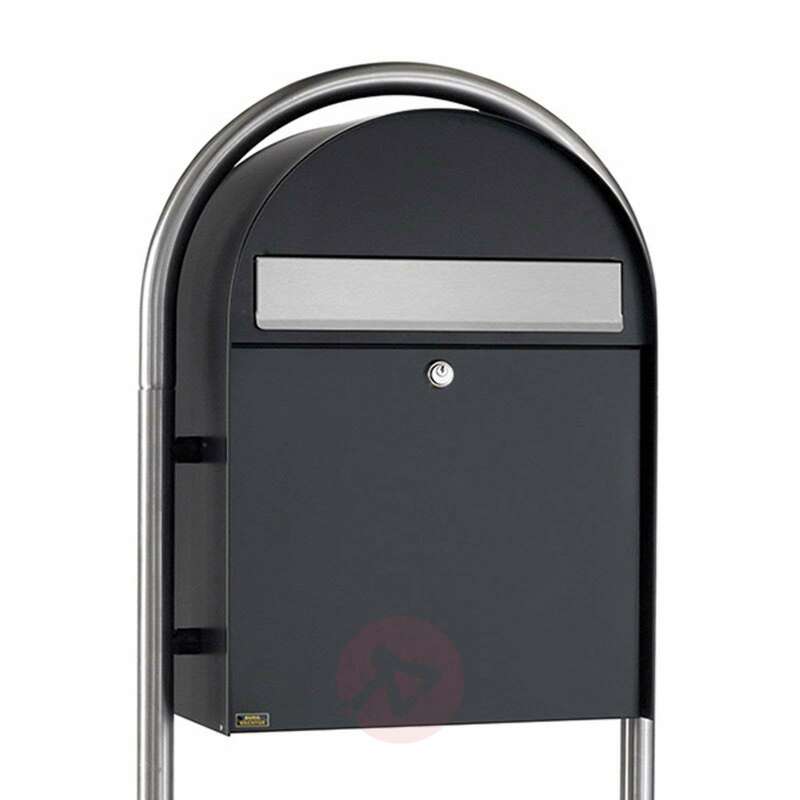 Galvanised steel is used to manufacture the product to promise a certain longevity. 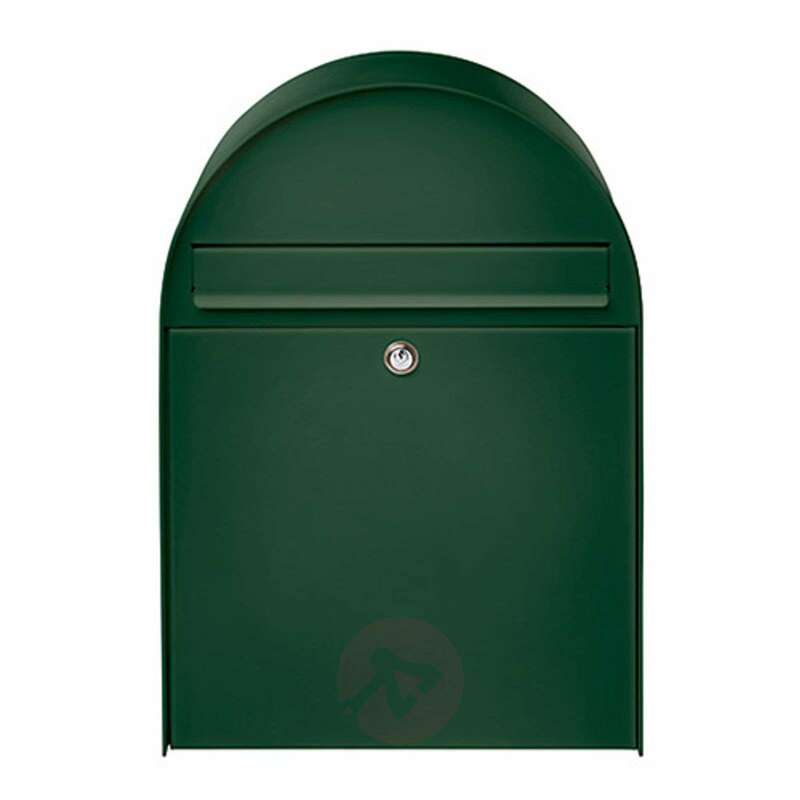 Available in green, black and white. 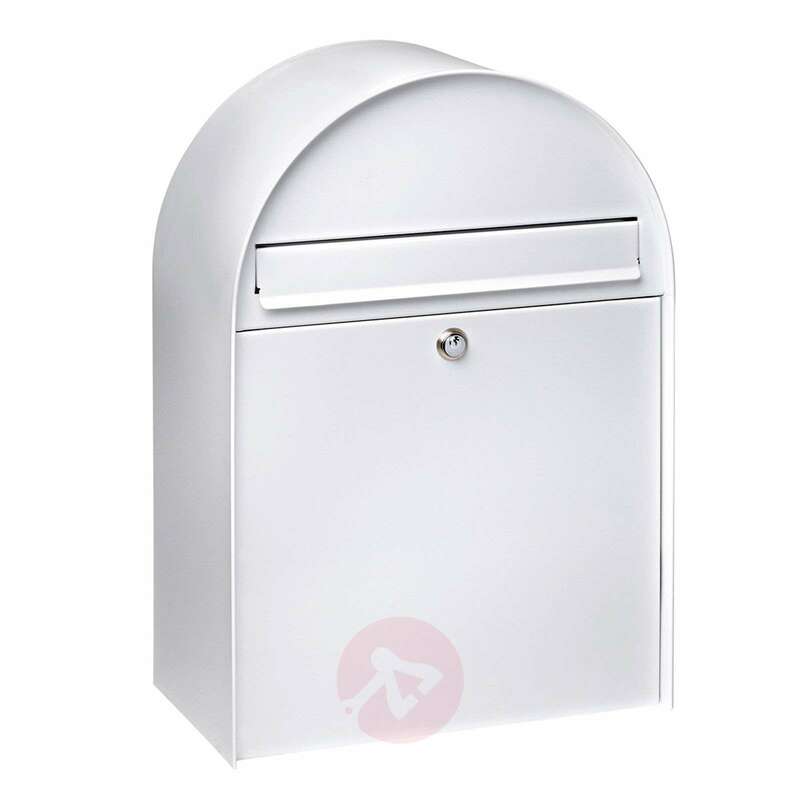 The integrated opening stop mechanism prevents the post from falling out when the compartment is opened. 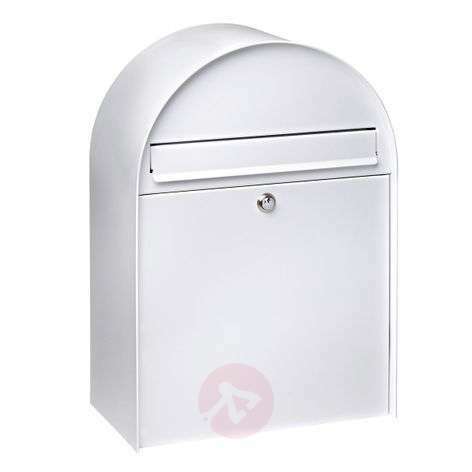 It is possible to install the letter box on the wall of a house or also freely on a round arch stand.